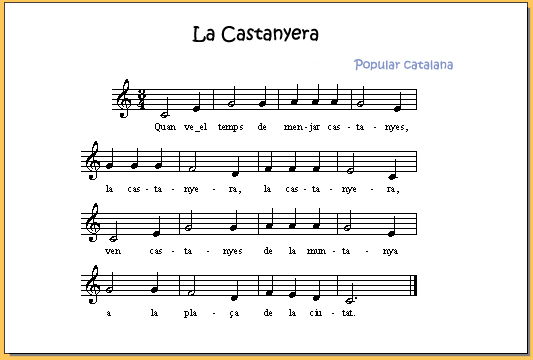 La Castanyera is a "song" sheet music from Catalonia for the flute and Vocals. The composer of this score is unknown. Is 836 a prime number?